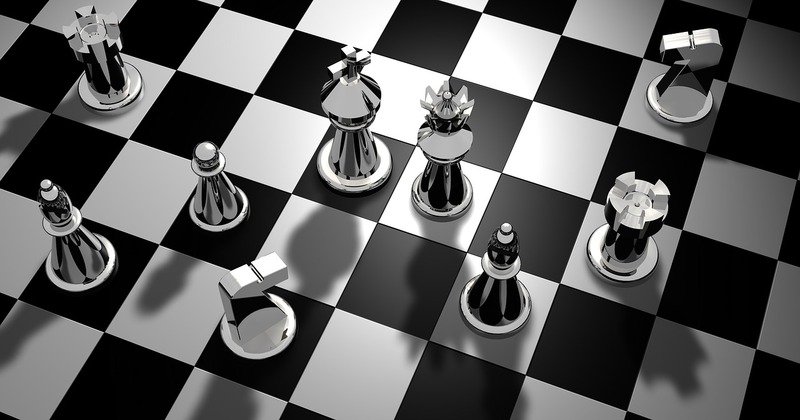 Consulting with a Certified Financial Planner (CFP) professional is a great move! A CFP® professional can bring clarity to all your finances and help you develop a strategy, so it’s easier to make financial decisions, set long and short-term life goals, and stay on track. Working with a CFP® professional can secure your financial well being and give you peace of mind. 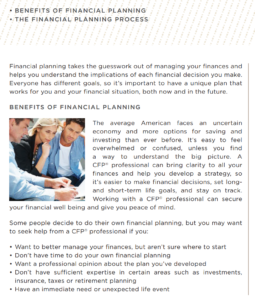 –CFP Board Consumer Guide to Financial Planning.